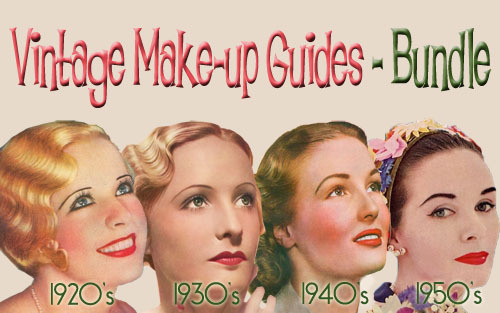 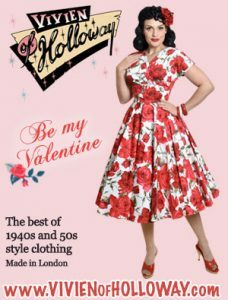 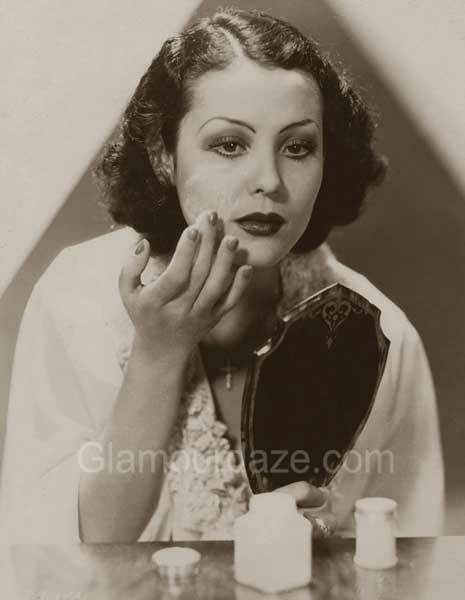 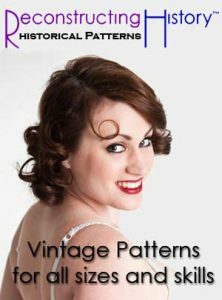 You can instantly download direct to your smartphone, tablet or desktop – beautiful original 1920’s, 1930s, 1940s and 1950s makeup and beauty books – Click on banner to find out more, or read on to learn more about this amazing era, when women found personal emancipation of their femininity. 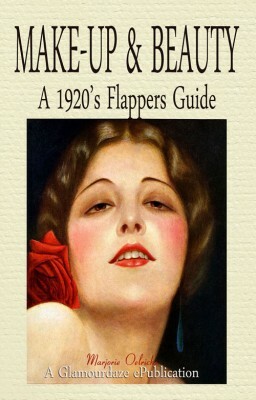 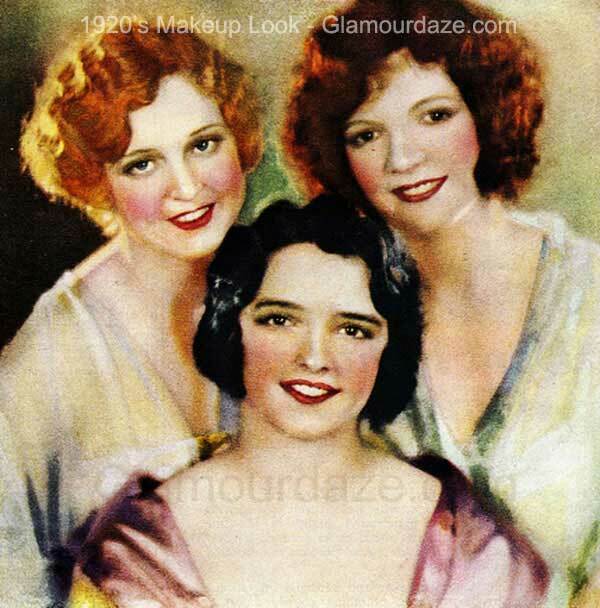 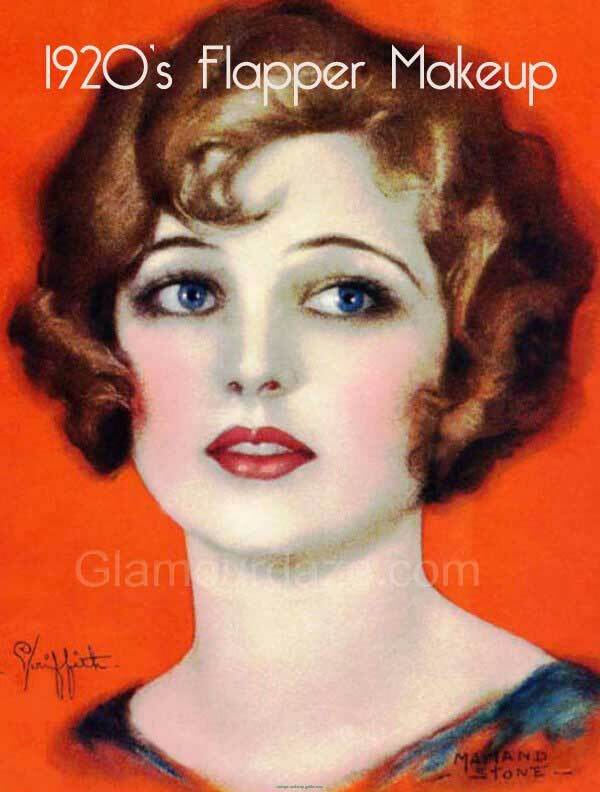 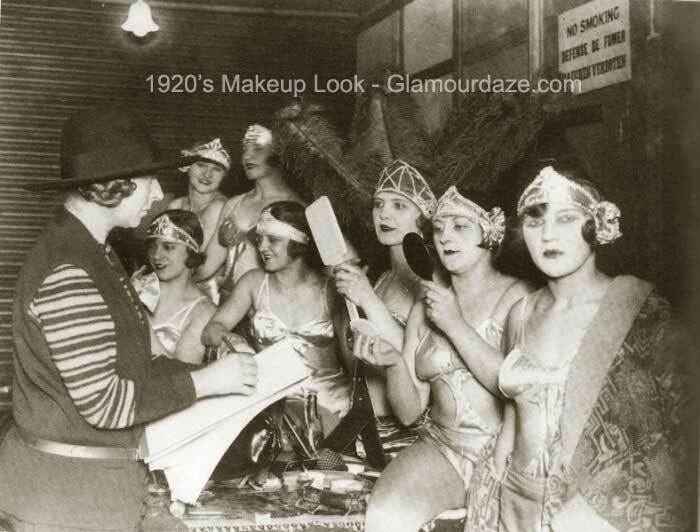 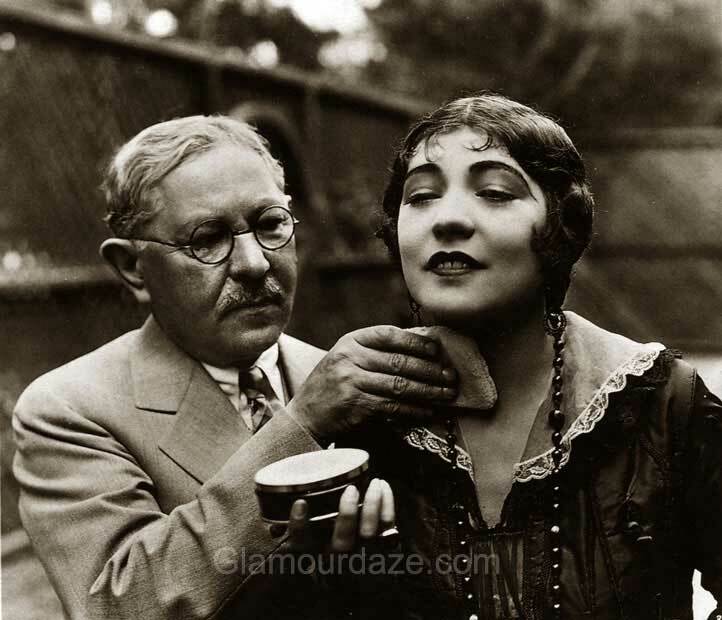 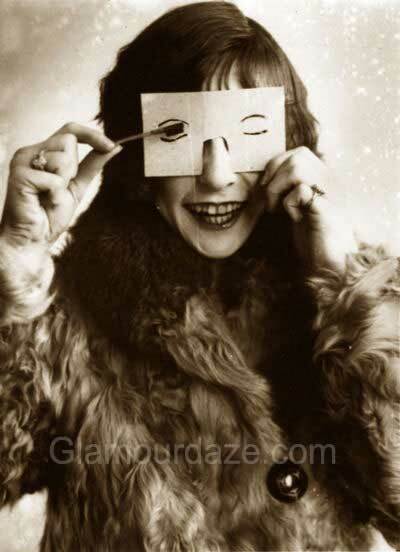 The 1920s make-up revolution really took off with the style of the flapper. 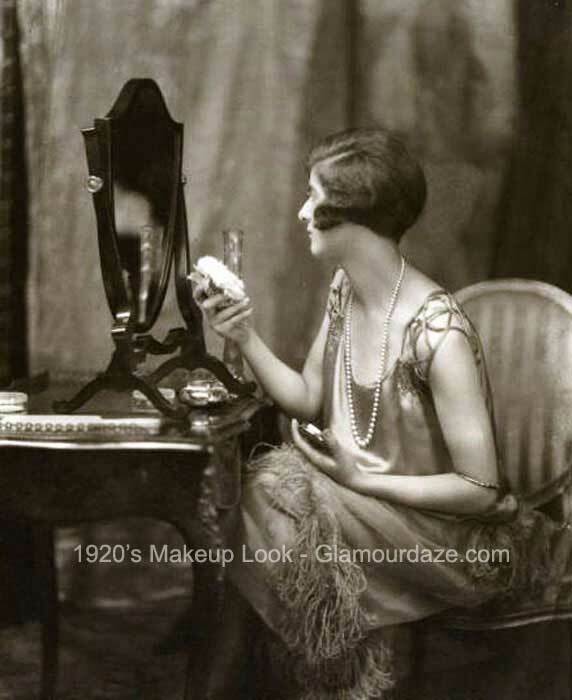 the new heavy make-up look was a reaction to the demure Edwardian era and women were increasingly driven by marketing through cinema and advertising. 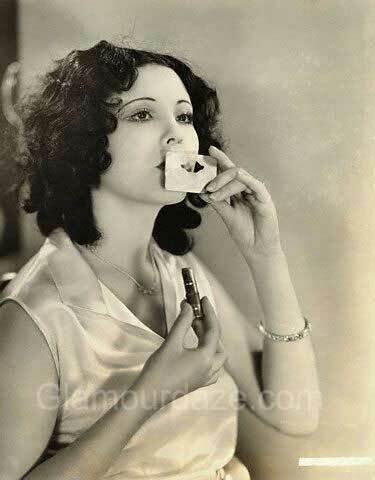 The inventions of the 1910s of mascara, lipstick, eye-shadows, pan-sticks, powder compacts etc by leading innovators such as Max Factor, Maurice levy and TL Williams the founder of Maybelline were now to be found on dressing tables and women’s handbags all over the developed world. 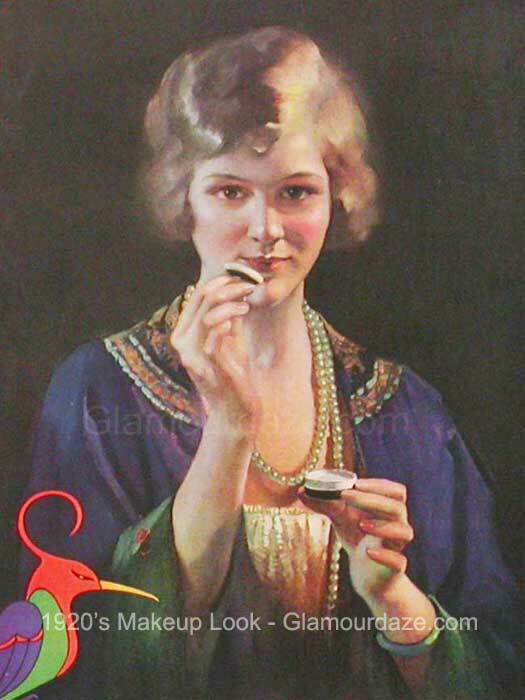 Gone were the poisonous lead sulphur and mercury concoctions of earlier years. 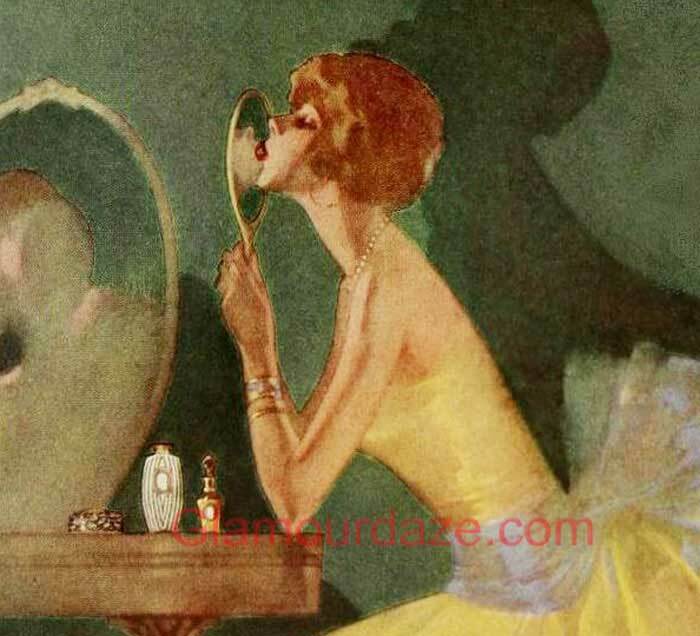 Now it was time for nice girls to be bad. 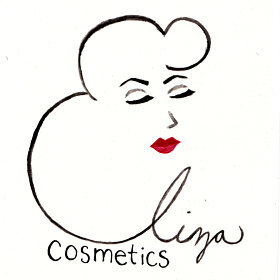 The popular foundation look was still pale, with plenty of rouge, lip color and kohl eyeshadow. 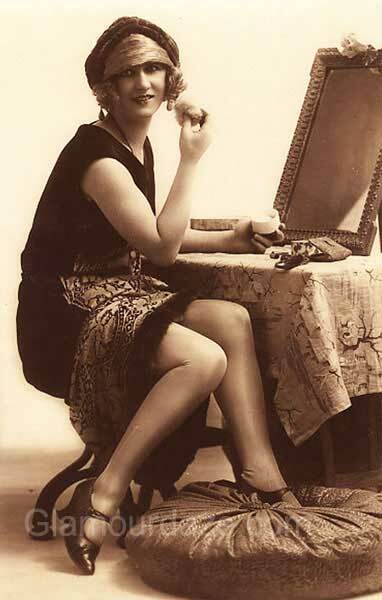 Helena Rubinstein wrote in a 1920s magazine that ‘ If you can show me a woman who doesn’t want to look young and beautiful – well, I’m afraid she isn’t in her right mind. 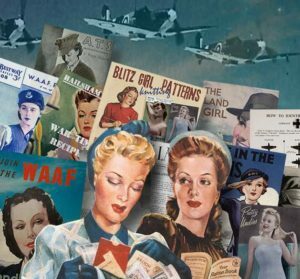 Women all want it – and we admit that they do ! 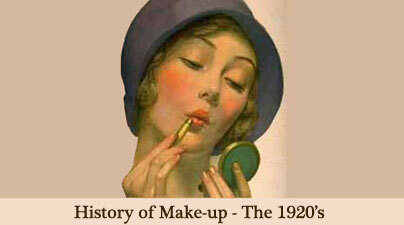 ‘ The bow lip was particularly common and is the defining look for lip make-up of that glamorous decade. 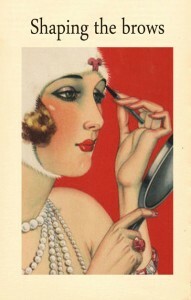 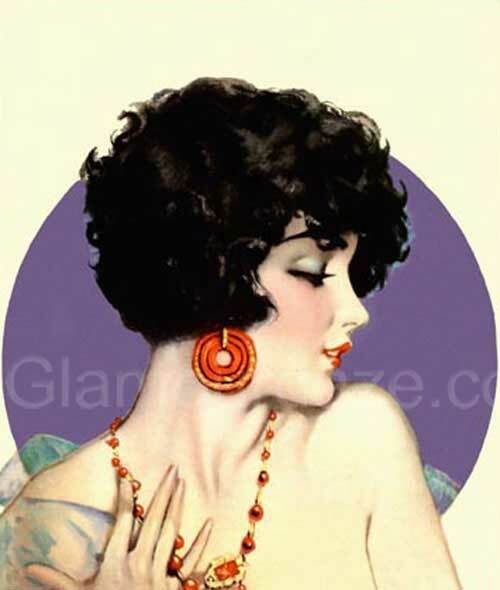 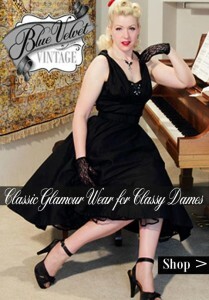 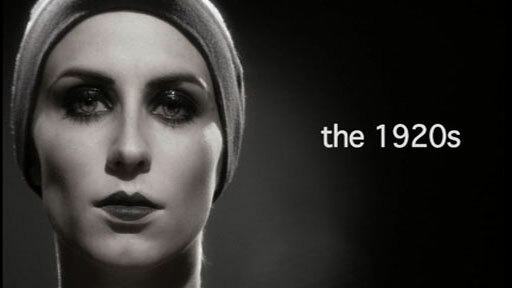 For a complete illustrated history of 1920’s Makeup, key looks and image galleries – visit our sister channel Glamourdaze.